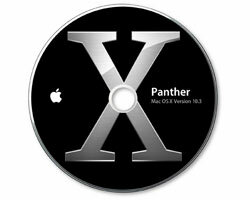 Original Apple OSX 10.3.5 (Panther) system install disks for iMac G5 models. This is a 3-disk DVD set which will install a complete fresh system. 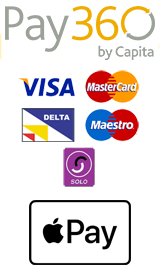 The disk set comprises a 2 disk install set and an additional software and hardware test disk. These disks are branded for the iMac G5 but the system instal disks will instal MacOS X on any non-intel system capable of running 10.3.5.